The carnival is one of the PTA’s largest fundraisers, so bring your friends and family by the event to enjoy great games, fabulous prizes, spectacular basket raffles, a silent auction and much more! Pre-sale ticket forms will go home with students beginning Feb. 4. The pre-sale forms and carnival flyers can also be downloaded on our flyers page and returned to teachers. 7:45 to 8: 30 a.m. There are still many opportunities to help plan this incredible event. 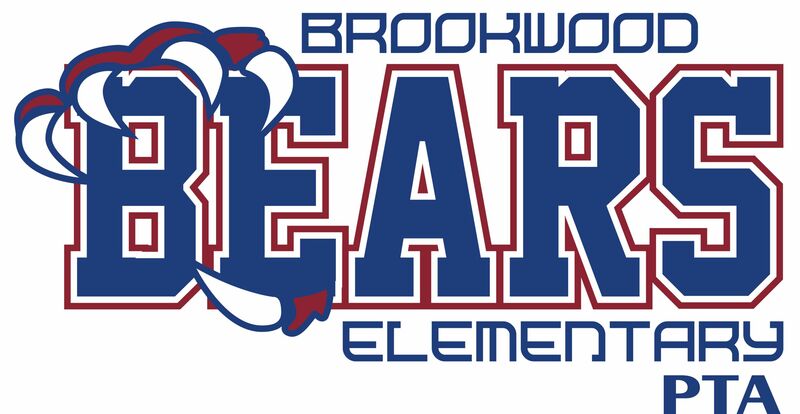 For more information contact our Carnival Chairs at carnival@brookwoodpta.com. The Brookwood Carnival is made possible by the generosity of our sponsors and volunteers. Prefer to buy your tickets online? This year, tickets and wristbands are available online. Please note, a small convenience fee is applied to every purchase.